Circus Productions » Karani Ngufu part 2. Stay tuned, as we wrap principal photography on the next batch of episodes for Karani Ngufu Web Series !!! 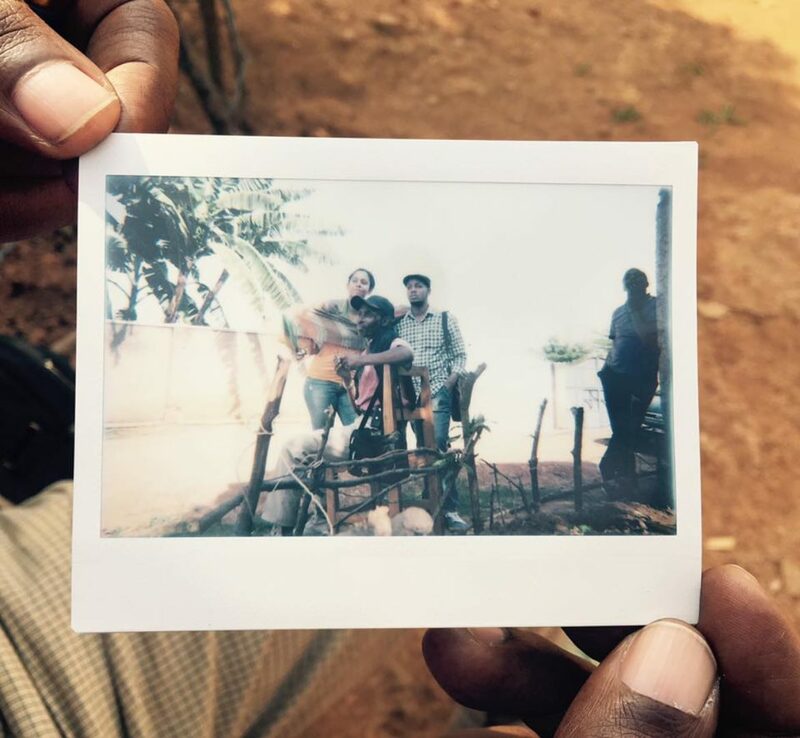 Polaroid  by Ben Krbetschek : Sound Mentor, with Kennedy Mazimpaka : Production Supervisor, Amin Suwedi : Cinematography Mentor & Kantarama Gahigiri : Directing Mentor. “Filmmaker Kantarama Gahigiri was invited by the project to teach film directing. The Rwandan and Swiss citizen has professionally been coming to Rwanda to teach workshops (…). She said that the master class was about finding local stories and empowering local crew to tell their own stories. She added that it was all about finding the specificities of Rwandan stories, how to tell them and how best bring them on screen. “It is necessary to continue this experience because most crew members are still young as well as the Rwandan film industry and it is a matter of building it”. Gahigiri said that in order to grow the Rwanda film industry there is a need of spaces for artists to develop their own stories. In addition to that, there has to be a way for them to earn the money because at the end of the day they have to pay their bills.